Literacy opens a world of opportunities and it frees people from the isolation of insecurity and joblessness. Education is not only limited to the physical offerings of a teaching institution, but it also includes the willingness of an individual to learn aspects that will make them a better-learned person, capable of supporting their basic needs. Exposing younger children to a second language may sound worrisome or confusing on their behalf, for having to learn yet another language when they are still fundamentally learning the ways of their primary language. Children ages 0 – 5 actually absorb information the fastest and it would be to their benefit when this stage in their development is maximized and receive education through a secondary language and all the discipline that comes along with this exposure. 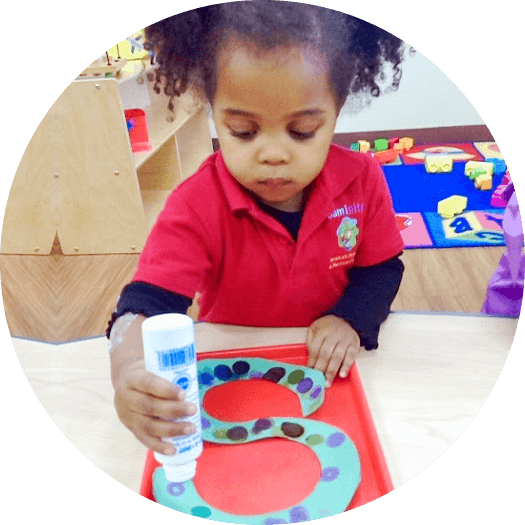 This is the goal of our Spanish Immersion Pre-School in Texas, to provide a rounded educational program, beneficial for our early learners. 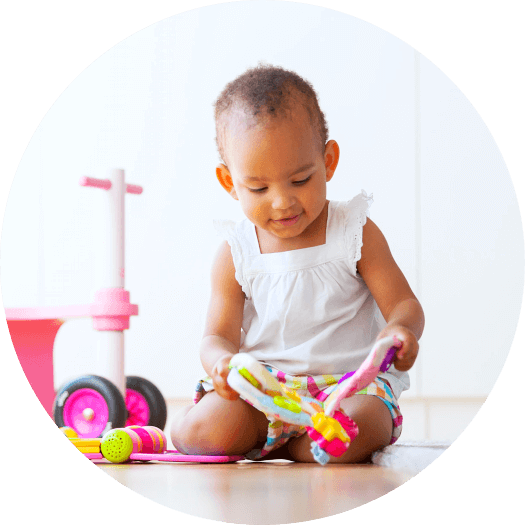 Young children are new to everything and most often are voracious learners who are eager to get their hands on anything and everything new and interesting. 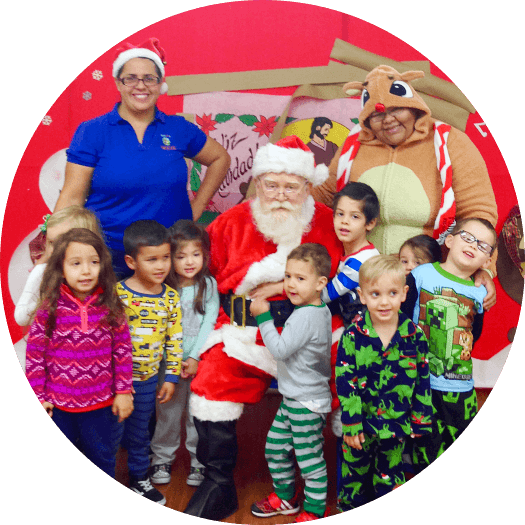 At our center providing Childcare in Keller, Texas, they receive instructions on how to perform fun learning activities – a preparation that will come in handy for a lifetime of use: learning to take instructions. When they learn obedience to take instructions, mastering it in a secondary language helps develop their attention to detail because a second language may have a different way of constructing a sentence, understanding the thought of the instruction is the gist of the training. 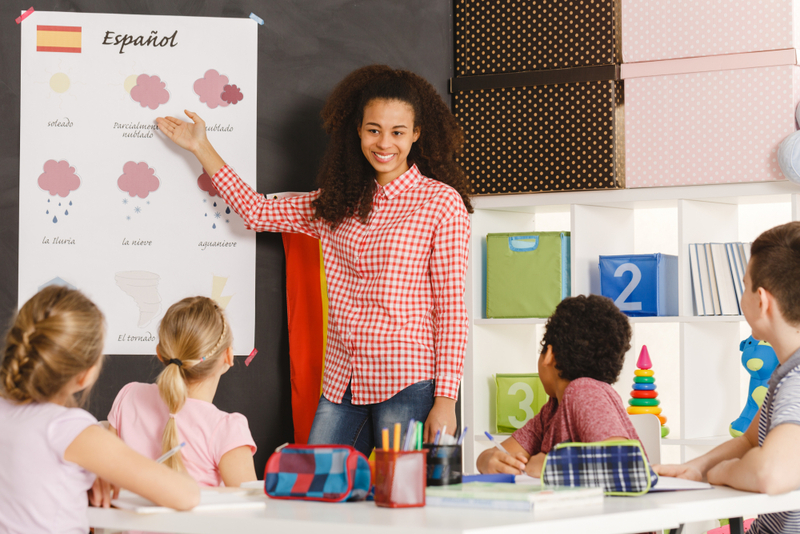 When a secondary language is part of an educational program, it gives a child the perspective that arts can be taught in both English and Spanish, yet still be enjoyable in its own unique experience. Having a secondary language makes it possible for a child to learn and speak about various things at such an early age that it even opens the possibility of getting to know more languages if they wish to do so as they grow up. 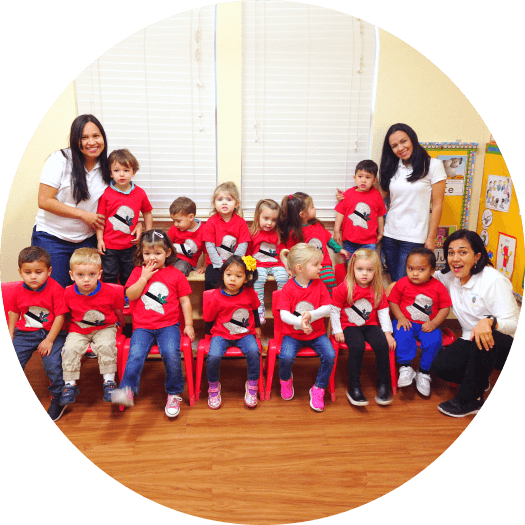 At our Montessori School in Texas, Spanish being the secondary medium of instruction, children get to embrace the values and understand distinct characteristics that make up the Spanish culture. Whichever the secondary language is being taught, it is still an opportunity for the learners to embrace more cultures. 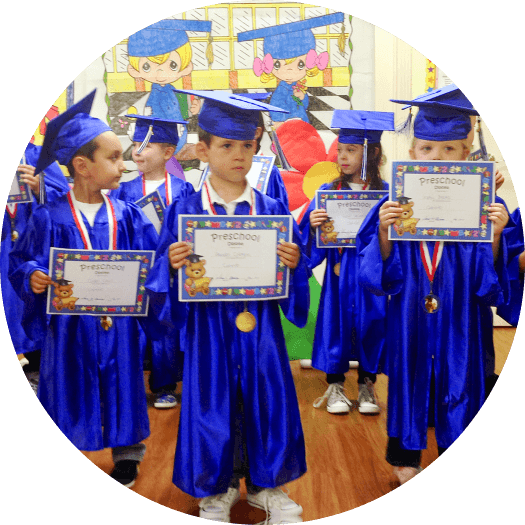 At Caminito Spanish Immersion and Montessori School, we make our programs inclusive for all learners to enjoy and develop in an environment that will make them see the world as a vast land of knowledge waiting to be discovered. For enrollment inquiries, please call 817-627-8727 or click here to send us a message. 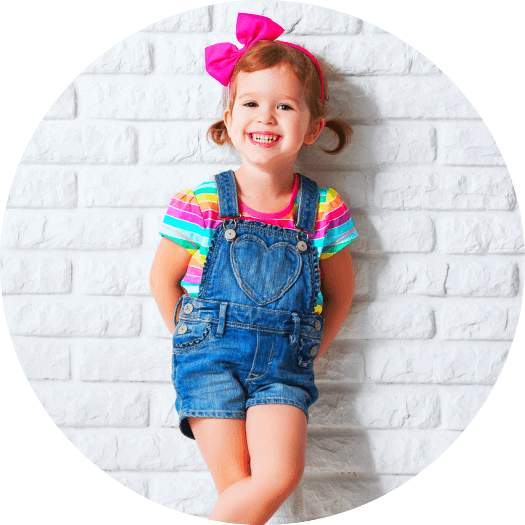 This entry was posted in Early Bilingualism and tagged Bilingualism, Child's Learning Development, Childcare, Childcare Center, Montessori School, Pre-School. Bookmark the permalink.